THASSOS. 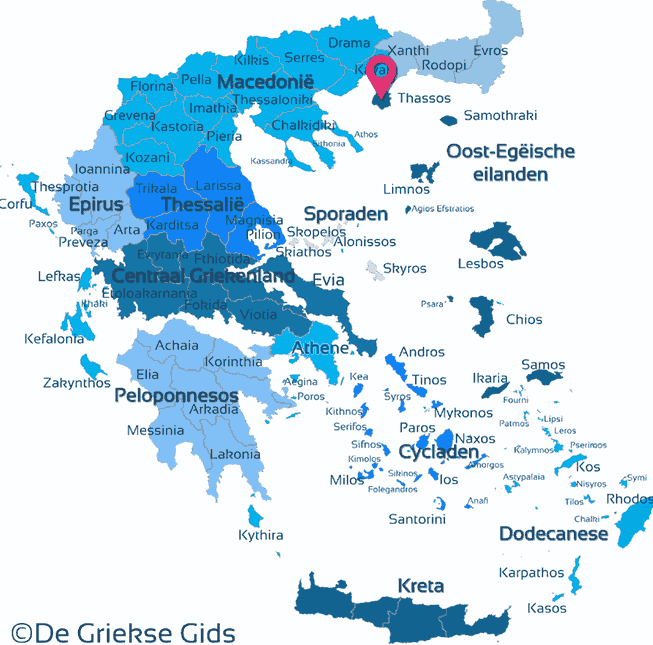 The Greek island of Thassos is the most northern island in the Aegean Sea. It is located near the coast of Macedonia, near the town of Kavala (Keramoti, 10 km). 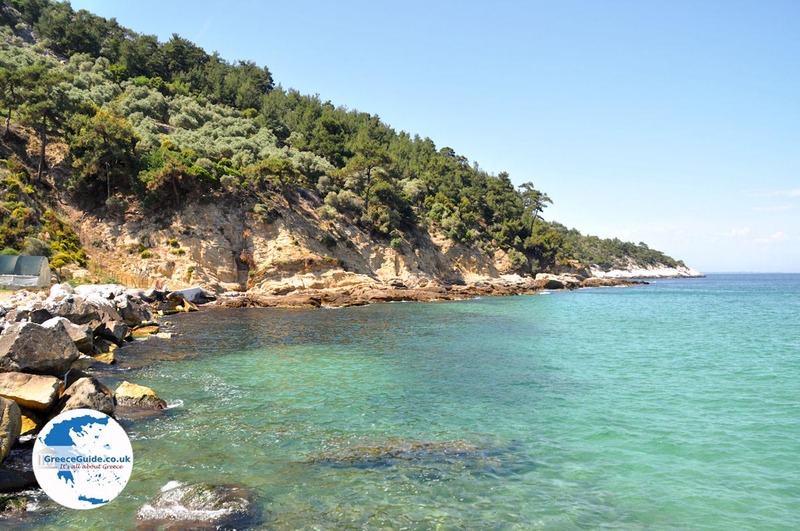 Thassos is a very popular tourist island, visited annually by thousands of tourists. What makes Thassos so popular is the beautiful vegetation of the landscape, the fantastic beaches, the picturesque villages, the beloved and also pleasant town (Thassos town or Limenas), its rich history, the delicious local specialties and the hospitality and friendliness of the Thassian islanders. Thassos is not so large, making it easy to discover and explore. 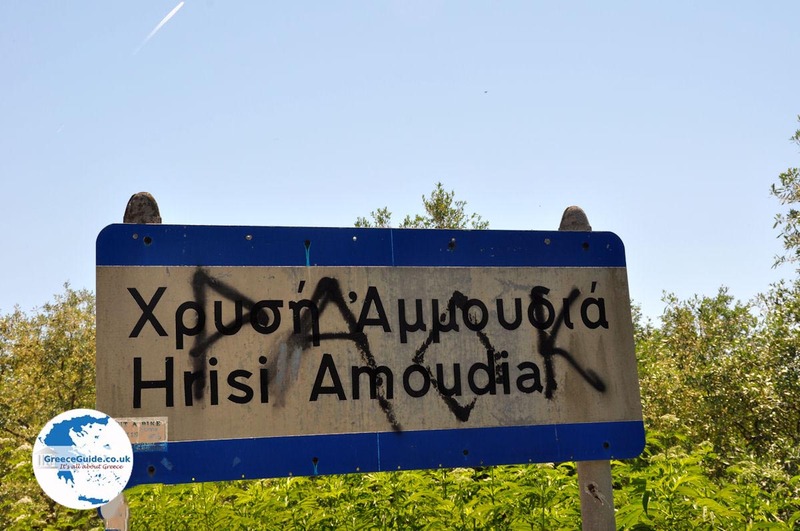 It covers an area of 379 square kilometres, the total length of the coastline is 95 kilometres, on the island live about 14 000 permanent residents. 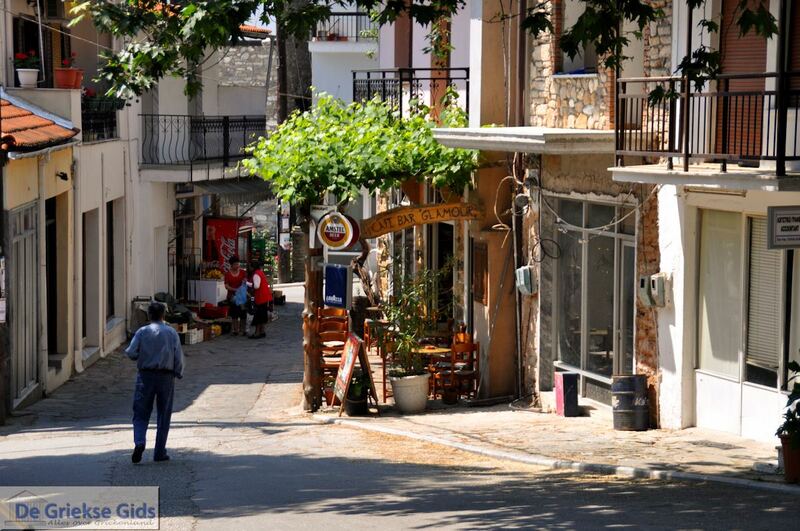 The capital and port of the island is Thassos town (Limenas) with 3100 residents. Thassos is a relatively circular island, in the middle are hills and mountains. The highest peak of the island is located at 1206 meters altitude on the mountain Ypsarion. To explore it well it’s best to rent a car. Of course there are also buses that can take you everywhere on the island. 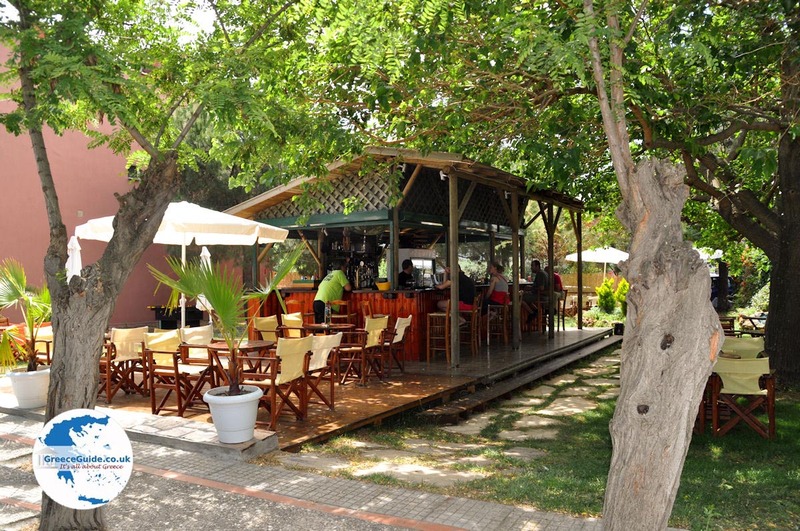 There is a main road around the island, the total length of this route is about 73 kilometres. 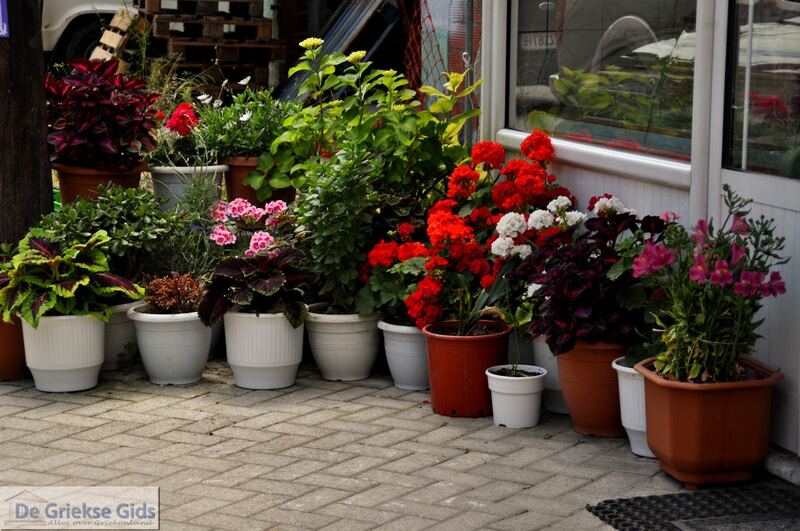 When you make a tour around the island, you will discover a lot of nice villages. 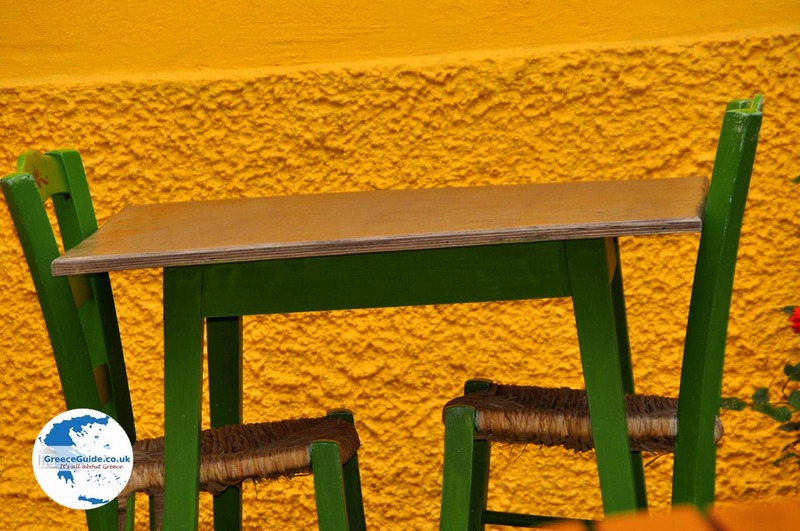 A term you'll hear often on Thassos is the prefix "Skala", which literally means "stage". 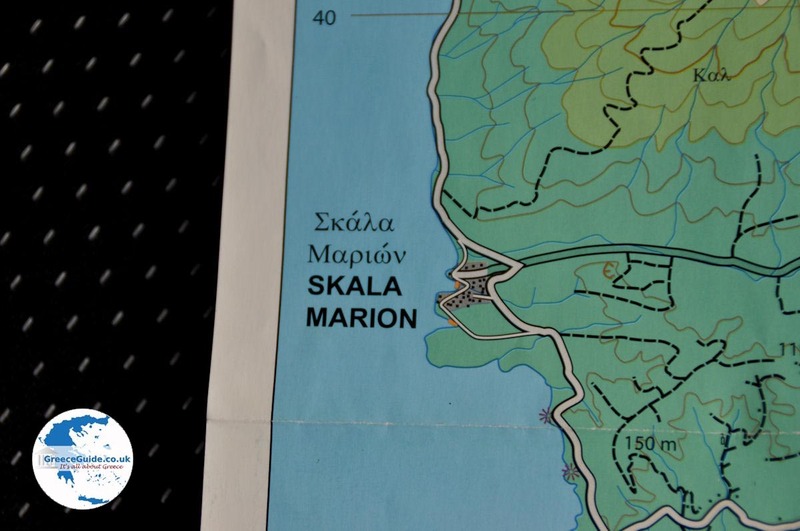 There are the villages Skala Rachonis, Skala Prinos, Skala Maries, Skala Potamias and Skala Panagias. 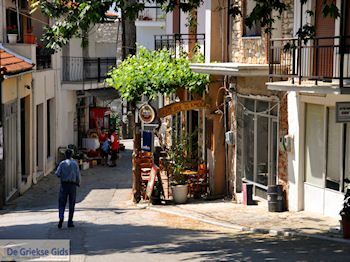 These are all coastal villages that have a similar commitment with generally a mountain village or village in the interior; so in addition to the Skala villages also the villages of Rachoni, Prinos, Maries, Potamia and Panagia. The big difference between these villages is often the architectural style, where the mountain villages have a more traditional style, the villages on the coast are more focused on tourism. 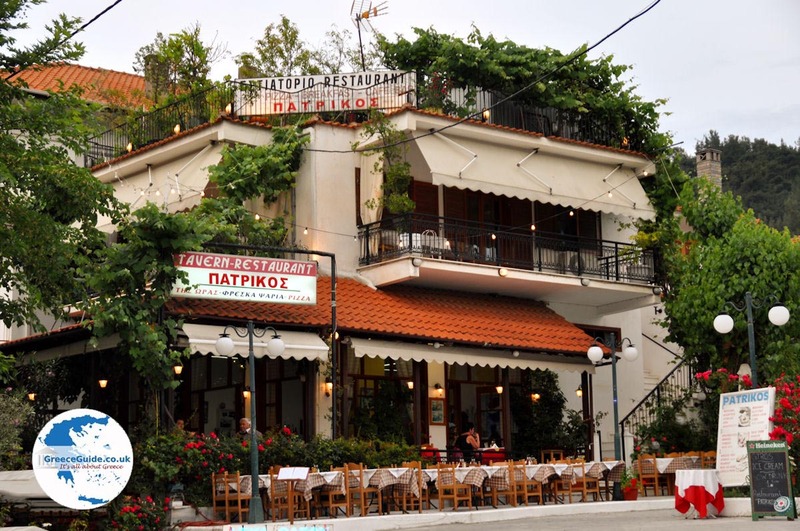 Thassos has many quaint seaside towns and mountain villages such as Theologos, the old capital of the island. 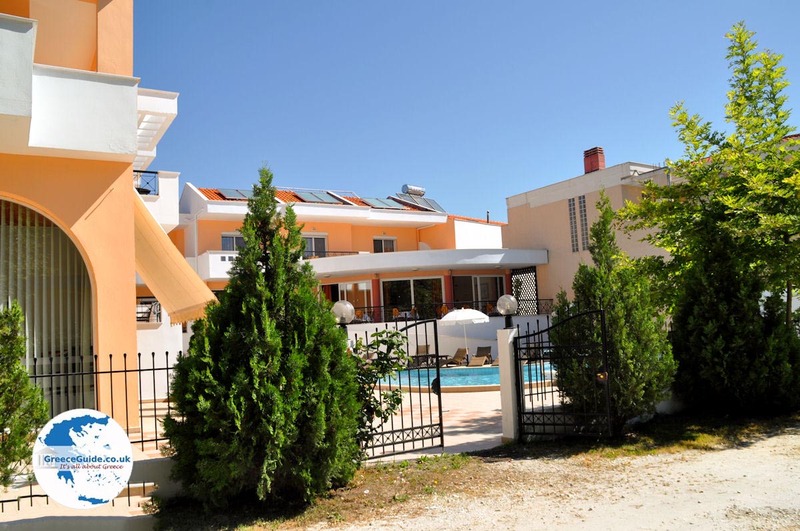 A number of popular resorts are located in the south of the island like Limenaria, Potos and Alyki. On the eastern coast are the famous Golden Beach and Paradise beach where you can imagine yourself in the Caribbean Sea.! 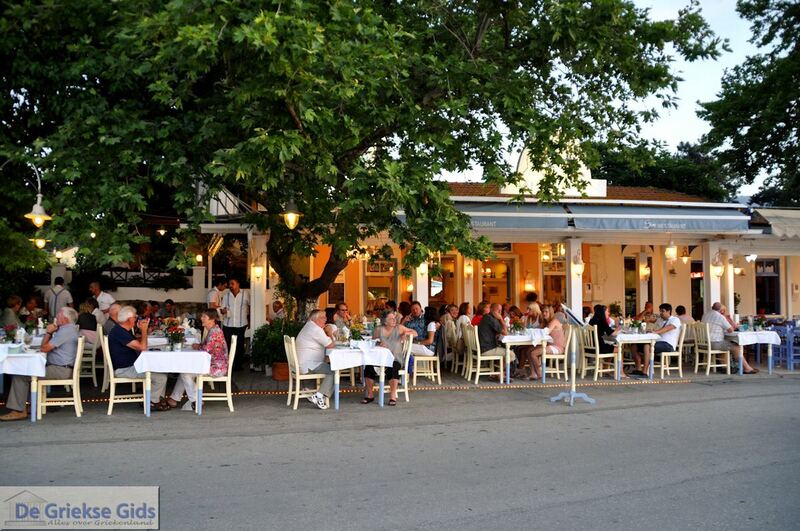 Thassos is definitely an island where you undoubtedly will enjoy a fantastic holiday. Thassos is an island that is inhabited since prehistoric times. According to old writings of literary men, Thracians and barbarians lived here before the 8th century BC. In the 7th century BC colonists from Paros came to settle here. As a result,the island developed economically, the "Parians" after all, were good in trading with other Greek states, even to the Black Sea. In the 4th century BC, the island was annexed by Macedonia and the Macedonian King Philippos the 2nd. 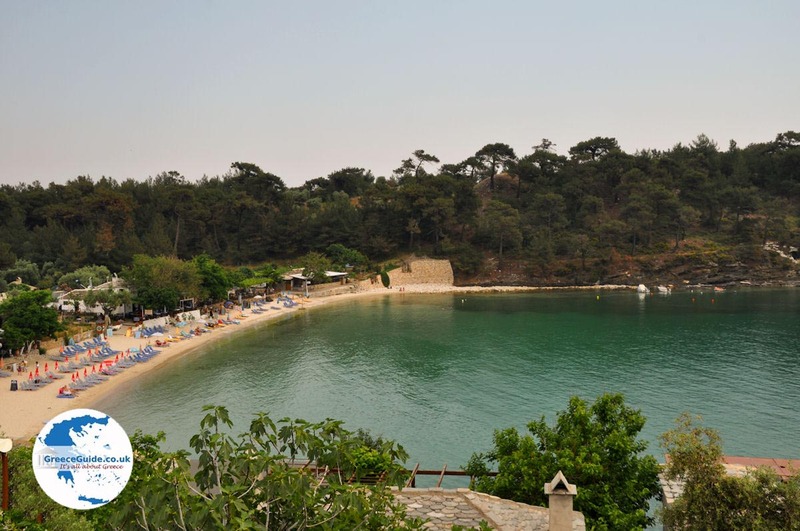 During the Roman and Byzantine era, Thassos started to flourish again. In the 7th century, the island was attacked by several Slavic and Arabic tribes. Thassos was indeed always an interesting island for conquerors because it was rich in metals (gold, bronze, lead, iron) and stones (marble). It was also known because of its wine. Afters the Slavic and Arab people, came the Byzantines, Venetians, Genoese. Finally, in 1459 the island fell into the hands of the Ottomans. From 1913 the island belonged to Greece again. 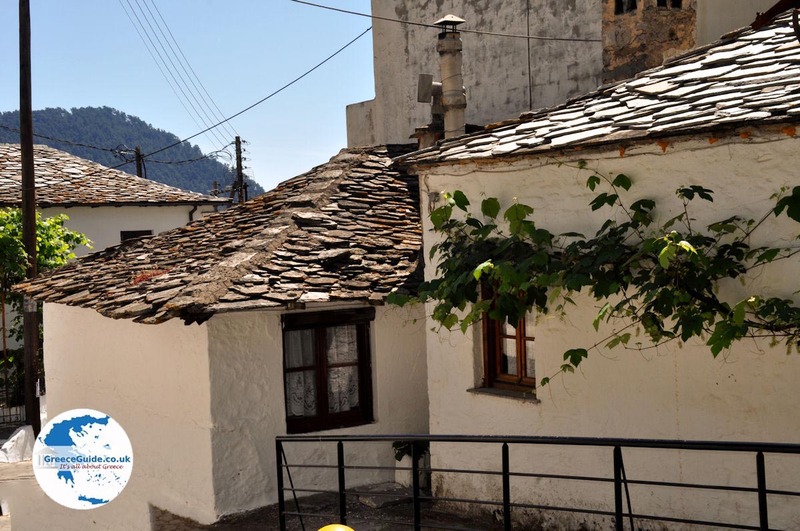 - The many picturesque mountain villages where the houses are designed in Macedonian architecture, set amid beautiful green countryside. 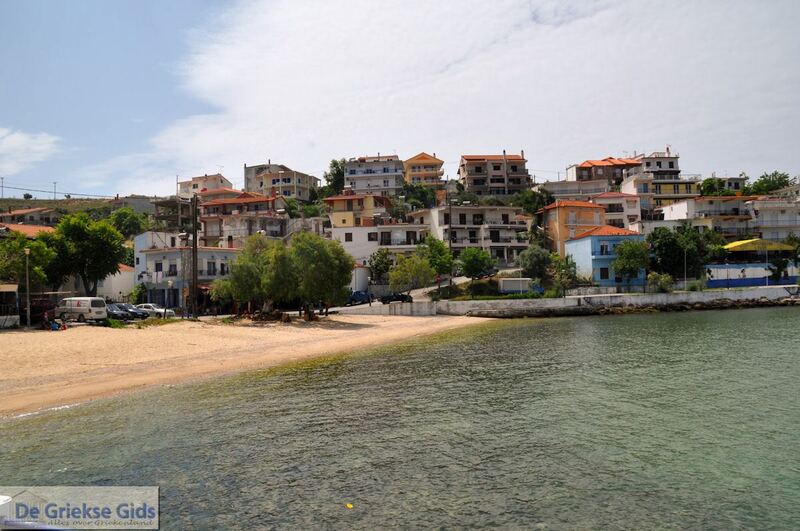 - The gorgeous coastal villages with their beautiful beaches. 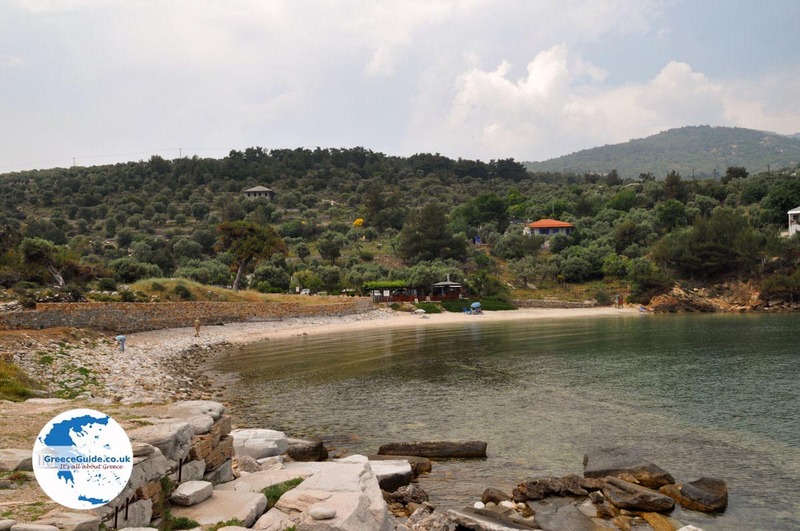 - The ruins and monuments around Thassos town. - The Archaeological Museum of Thassos town. - Remnants of shrines and temples of antiquity. 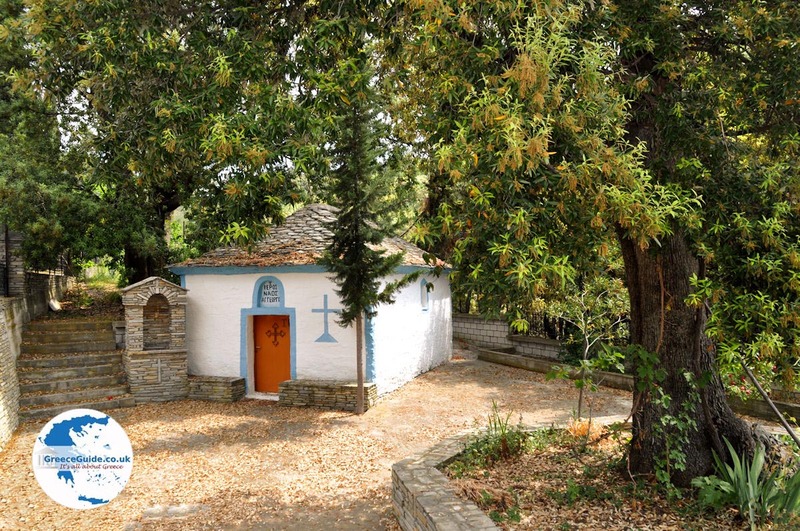 - Several monasteries on the island, like the monastery of Archangel Michail. Thassos is an island with many beautiful beaches and hardly ever windy in contrast with the beaches of other Greek islands. The sea is mostly shallow. Most beaches are accessible by car. 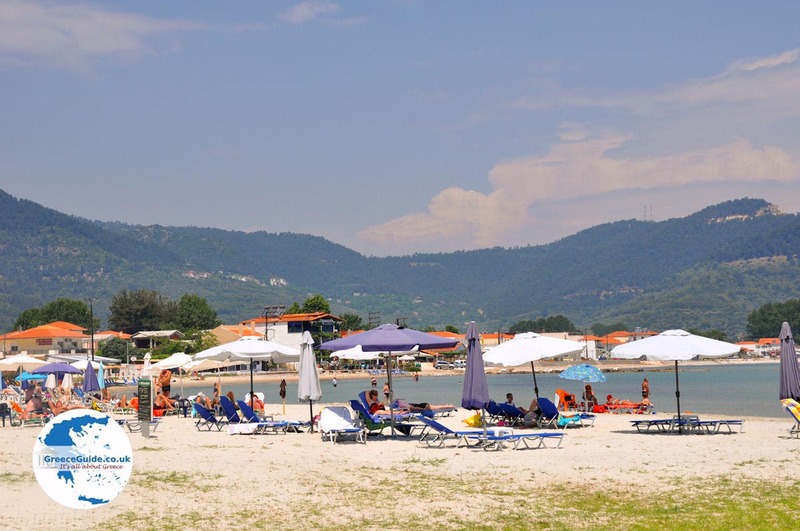 Famous beaches of Thassos are Golden Beach (Chrissi Akti) in Skala Panagias, Paradise Beach (Paradisos) at Kynira, Makryammos, Chrissi Akti in Skala Potamias, the beach of Potos, the beach of Alyki, the beach of Limenaria, the beach Psili Ammos beach of Astris, beach Trypiti, the beach at Skala Maries, beach Skala Kalirachis, the beach of Skala Sotiros, the beach of Skala Rachonis, the beach of Skala Prinos, the beach Glyfoneri, beach Pachis etc. 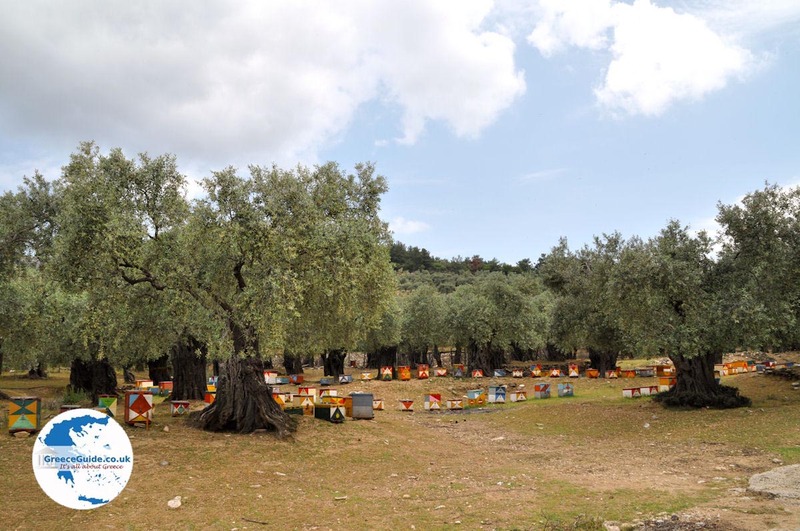 - Honey of Thassos, which is among the top in Greece. 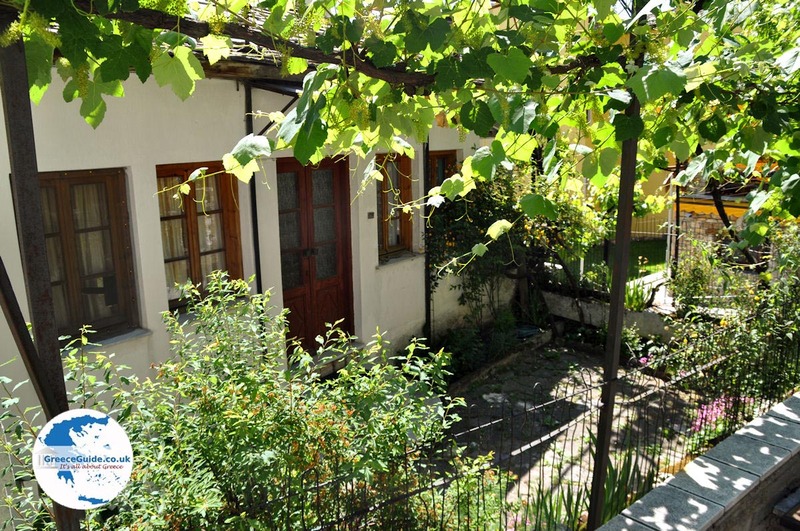 - Tsipouro, a type of gin made â€‹â€‹from grapes. 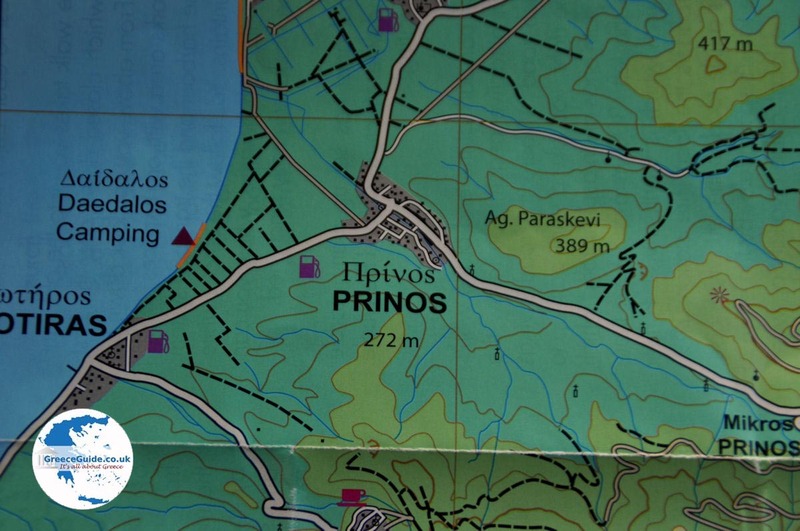 Thassos: Where on the map is Thassos located?